These beauties are perfect for the most casual of outfits or totally compliment that favorite LBD of yours. 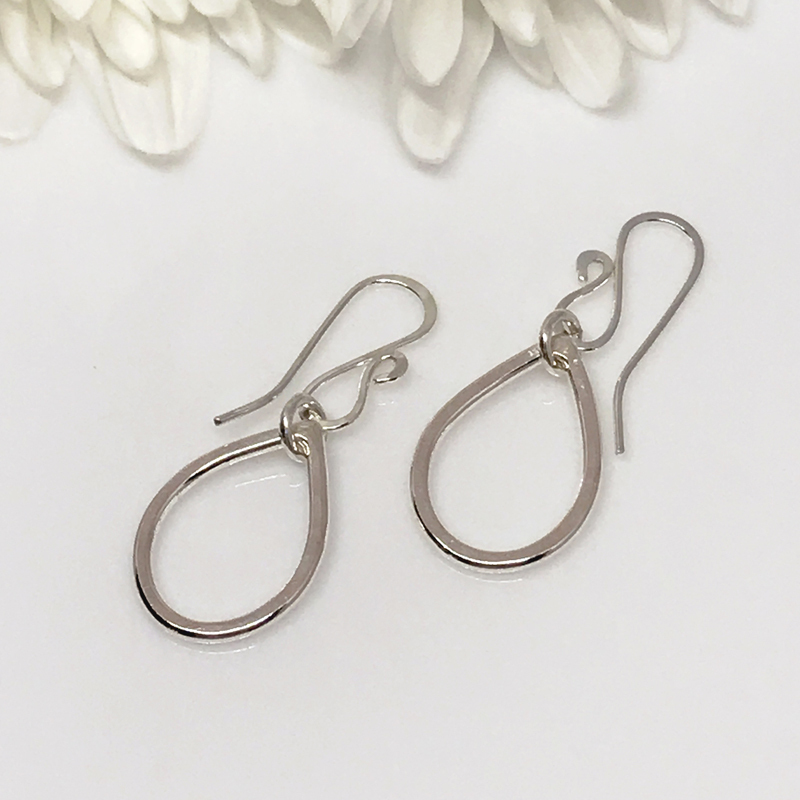 Silver dewdrop dangle earrings. 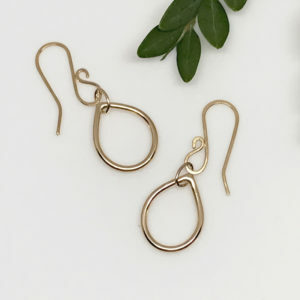 Quality crafted earrings designed to be simple, flirty and fun. Beautiful dewdrops dangle or drop from hand formed silver ear wire. The dewdrops are hand formed and soldered, then highly polished. They dress up the most casual of outfits and equally compliment that favorite LBD of yours. 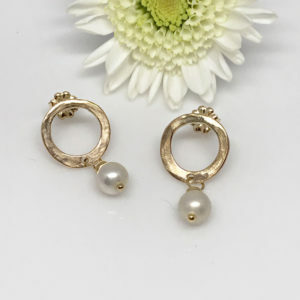 You just might find that these delightful little dewdrops become your “go-to”, everyday earrings. 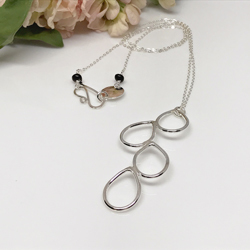 Available in both Argentium silver and gold filled metals. 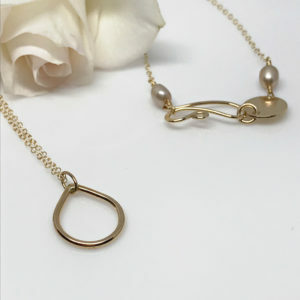 They also come in two styles, dangle and posts. Wear alone or pair them with any of the other pieces in this collection…for that extra “wow” factor.